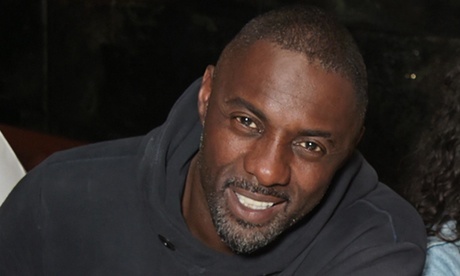 After months of speculation and Deadline.com spilling the beans in December 2014, author Stephen King finally confirmed on Tuesday that Idris Elba will play gunslinger Roland Deschain opposite Matthew McConaughey in the movie adaptation of The Dark Tower. 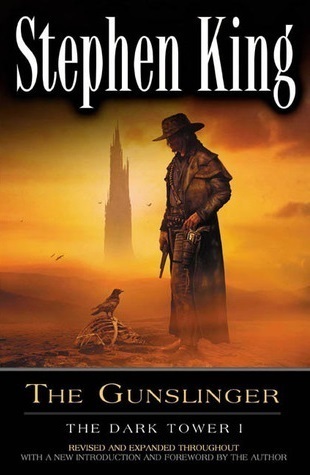 The Dark Tower is King’s epic eight volume saga that mixes elements of the sci-fi, horror, and Western genres. The film is being produced by Imagine Entertainment’s Brian Grazer, Ron Howard and Erica Huggins, Weed Road’s Akiva Goldsman and also Stephen King. Elba’s character is described in the book as “blue-eyed,” so we’re hoping King and sci-fi fans don’t lose their collective minds about the casting selection.